At BGL we have a strong foundation that is firmly established on road transport. 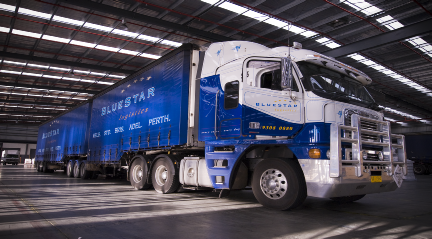 As part of the Blue Star Logistics brand we understand and have the expert knowledge needed to confidently deliver your freight. Our fleet is equipped with the latest and safest technology and is carefully managed to maintain our high levels of service. 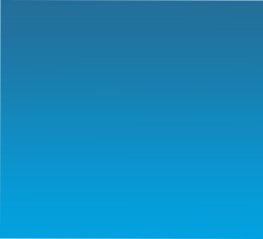 Follow the link to Blue Star Logistics for further information.